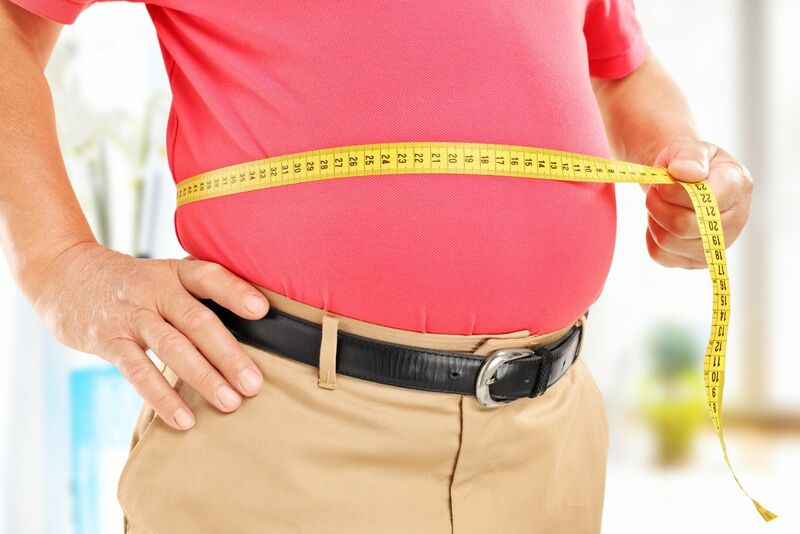 Previous research has linked excess body fat with a higher risk of cognitive decline. In the past, most studies have gauged body fat based on body mass index (BMI). However, waist size may be a better way to predict possible cognitive impairment among older adults, according to a study in the Sept. 14, 2018, issue of the British Journal of Nutrition. Researchers examined health data on 5,186 people ages 60 and older. They found that a larger waist size was associated with reduced performance in such mental abilities as attention and visuospatial skills (the ability to perceive the differences and similarities between objects). The study participants also scored lower on memory tests. However, the study found no link between a higher BMI and memory problems. That's not surprising, since BMI is weight-based and therefore includes muscle and all types of fat, whereas waist size reflects a man's amount of belly fat (visceral fat), the dangerous fat that accumulates around internal organs. The researchers added that excess belly fat can trigger inflammation in the body and raise levels of C-reactive protein, which has been linked with a higher risk of dementia.